Does the pain chip off? What is the size of this grinder? Cali Crusher Grinders has been in the herb grinder market since 2010 and have developed a solid reputation for quality grinding and design. Found in many different smoke shops, retail stores, and e-commerce markets, Cali Crusher is also a very popular choice among smokers. 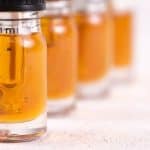 Over time Cali Crusher has expanded their product line to include the premium Homegrown, which are exclusively designed and manufactured in the USA. Regular Cali Crusher Grinders are made in China via a contract manufacturer. 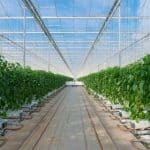 They also have clear top and crank top options that some of you may prefer depending on your individual needs and preferences. 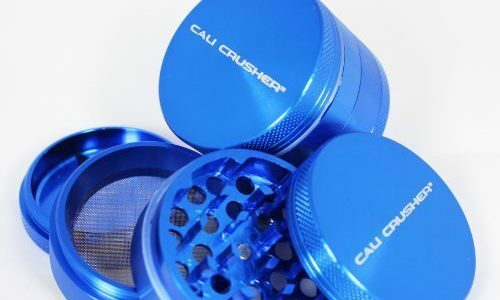 Cali Crusher Grinders also come in a variety of color options including black, silver, blue, pink, red, gold, green, and purple among others. With all the different choices offered by Cali Crusher you will be hard pressed to not find a grinder that will suit you well. 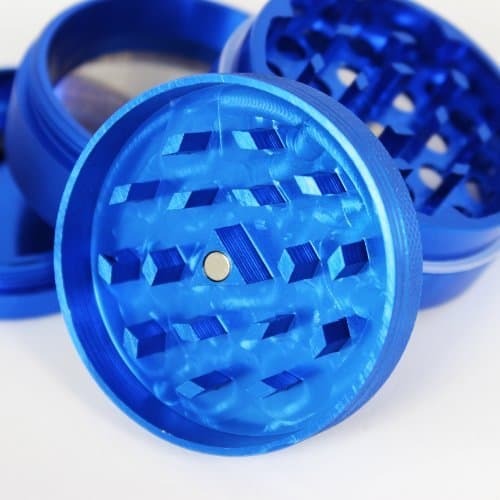 Cali Crusher Grinders are a made from good quality aluminum that is anodized so that there is never a concern about paint chipping off into your herb. The teeth on each Cali Crusher we’ve had the opportunity to use has been sharp, durable, and plentiful. Because the teeth are strong you should get plenty of use out of a Cali Crusher without seeing a drop in performance and grind. Neodymium magnets are used on each of the Cali Crushers which keep the lid in place while cranking the lid with the herb in the grind chamber. Their Homegrown Grinders feature medical grade aluminum that are ultrasonically cleaned before being packaged and shipped. Overall, the materials of Cali Crusher Grinders may vary from model to model, but they are consistently good and will perform well over time. 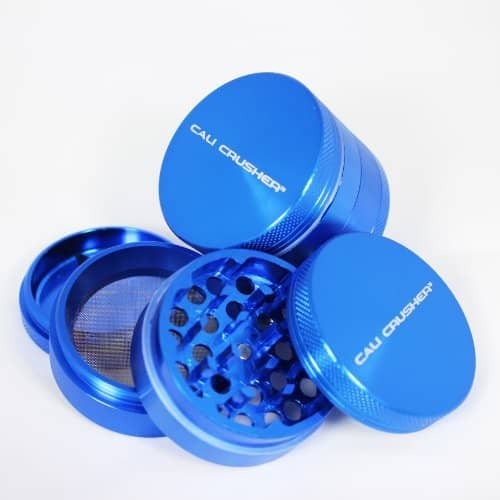 The design of Cali Crusher grinders varies depending on the model. The standard Cali Crusher Grinder has a fairly standard diamond teeth design with a filter screen that works to filter kief. The Homegrown series has some more unique features including Quicklock technology that eliminates the possibility of threading the grooves on the grinder. The teeth also have a unique design meant to maximize the amount of herb that can be ground at one time. Homegrown also has a removable screen and a rounded bottom kief collector chamber to make scrapping easier. 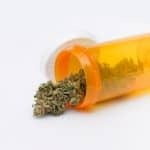 The clear top grinders have a clear plastic top to see the grinding process in action, while the crank top has a pencil sharpener type mechanism that allows you to turn the crank to grind the herb. 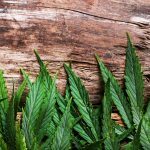 There may not be another herb grinder brand that produces more different types of grinder than Cali Crusher. 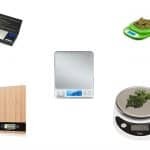 As mentioned in the top of this review, Cali Crushers come in many different sizes, models, prices, and colors. Because there are so many different types of Cali Crushers, it is hard to say that each model will perform the same. The ones we have had the opportunity to test have performed well and created a smooth even grind. We do recommend checking user reviews of the particular grinder you are interested in before making a purchase decision. This one is a mixed bag for us. 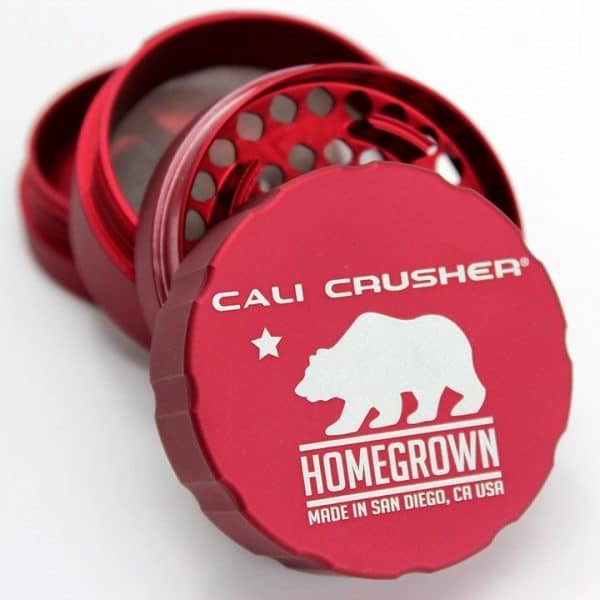 The Homegrown line of Cali Crushers does come with a lifetime manufacturers warranty. Unfortunately, this does not appear to be the case for the standard line of Cali Crusher Grinders. 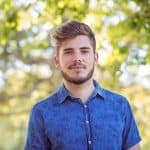 Disappointing as we feel that all grinders from Cali Crusher should be provided the same warranty to treat customers equally and to simplify the process. Cali Crusher is susceptible to knockoffs especially on third party marketplaces such as Amazon and Ebay. Make sure to check the seller reviews on Amazon before purchasing to make sure that you are getting the real deal. 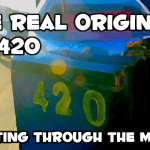 Cali Crusher is one of the most established brands in the herb grinder world. They have many different models and styles with varying features and price points. 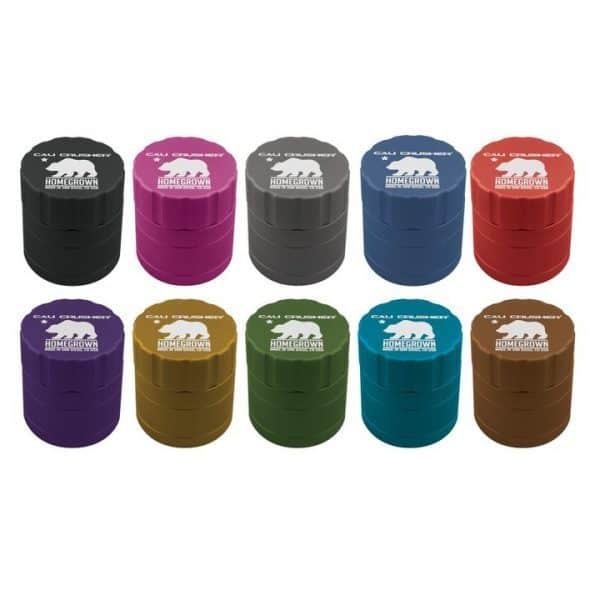 Their standard grinder is a good choice with quality grinding quality and different color schemes to choose from. We recommend avoiding the Homegrown line as the performance just doesn’t live up to the premium price. Cali Crushers use anodization, which is a chemical process that embeds the paint material within the metal ensuring it does not chip.